Italian growth forecasts received a boost from the International Monetary Fund (IMF) despite a warning that the March 4 general election could change things. On January 22, the IMF raised its growth forecasts for Italy to 1.4% this year and 1.1% next. 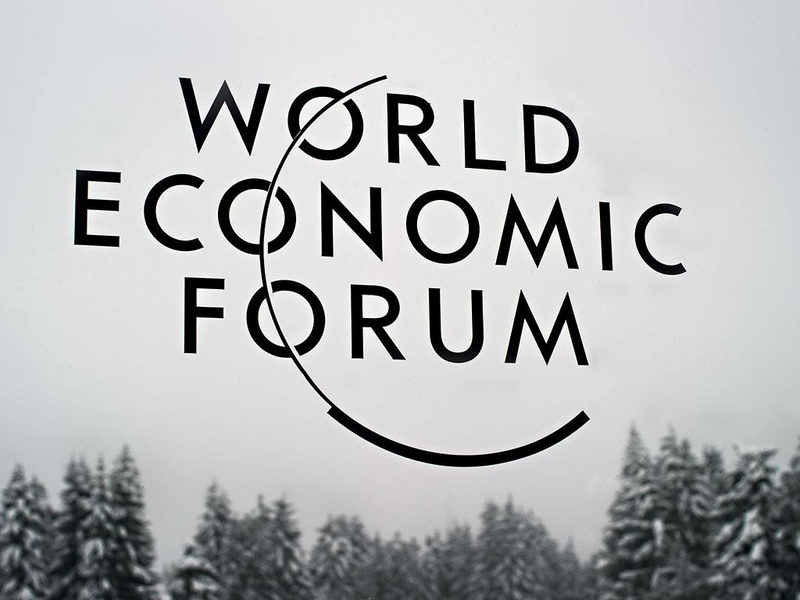 In its World Economic Outlook, presented at the Davos-based World Economic Forum, it said the two forecasts had improved respectively by 0.3 and 0.2 percentage points. In its World Economic Outlook, presented on the sidelines of the World Economic Forum, the IMF said “political uncertainty create risks in the realisation of reforms or the possibility of a re-orientation of the agenda”. As reported by the Italian news agency ANSA, the IMF said it saw “a stronger push from external demand” and from exports on the Italian economy. But the IMF also said Italy’s March general election posed a risk to structural reforms.